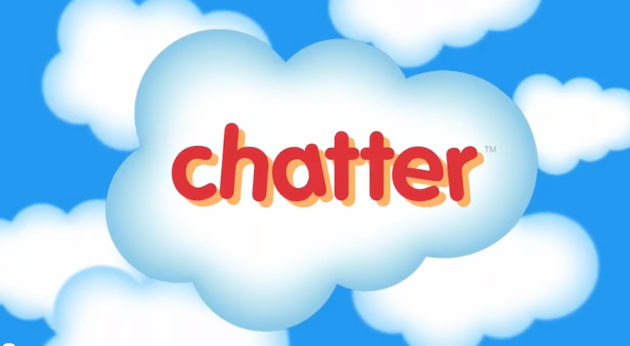 Salesforce Chatter takes the fundamental communication and collaboration features of a consumer social network and implements it on a social enterprise level. The end result is social platform for business communications that hooks into the existing Salesforce platform seamlessly and can greatly improve the ability of your employees to communicate and collaborate to produce great work. Here are a few tips to help you get the most out of your Salesforce Chatter. Posts entered in the status box on your profile or home page, as well as posts entered on your co-worker’s page are visible to all. Posts on a record (account, contact, opportunity) or group are only visible to people who have access to that record or group. Ask yourself if your CEO or supervisor would find this inappropriate before hitting submit. Since posts are stored indefinitely until deleted, be careful or one may come back to haunt you. Ask yourself if anyone else will be interested before posting. You can only delete posts that you made. System administrators can delete all posts. Post weekly tips for the most common issues that they get from users to reduce their workload. Post information about new functionality or changes to make the transition easier for their users. Celebrate success by sharing great use cases, quotes, etc. Share useful links that you may have found that can help your team like a new time zone converter or area code look-up site. Share customer stories and lessons learned. Get the word out on what works! Post meeting notes to keep your team informed. Cut down on broadcast emails by posting to Chatter instead. Follow key executives, your team, key records, and subject matter experts. Post your skills and expertise on your profile so people looking for help can easily message you. Un-follow records that are not important to cut down on Chatter noise. Use email when the communication needs to be one-to-one or there is sensitive data. Use Chatter when you want to notify a large audience or expect a back-and-forth conversation.